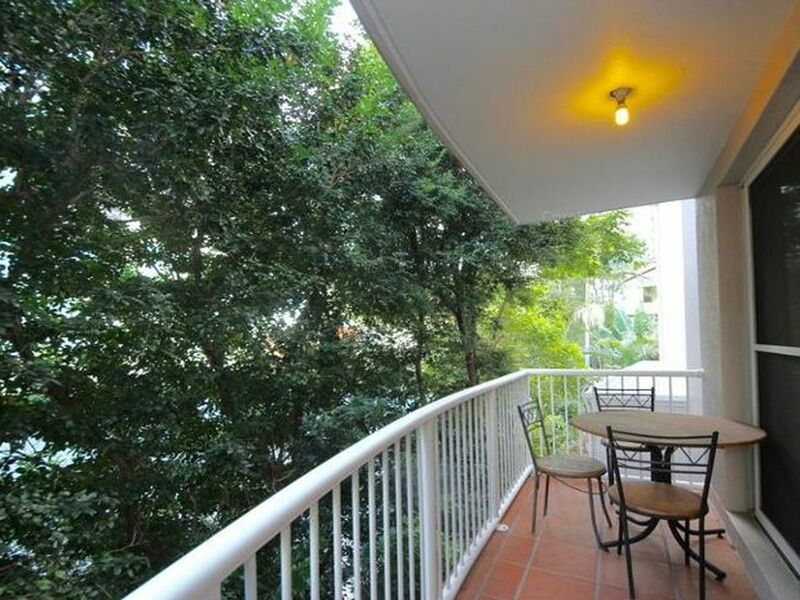 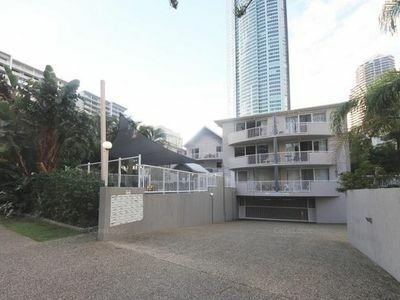 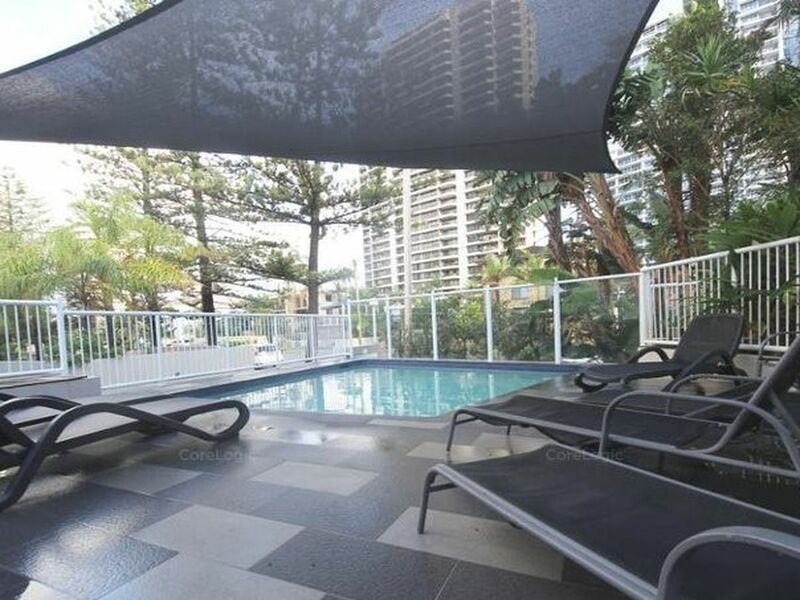 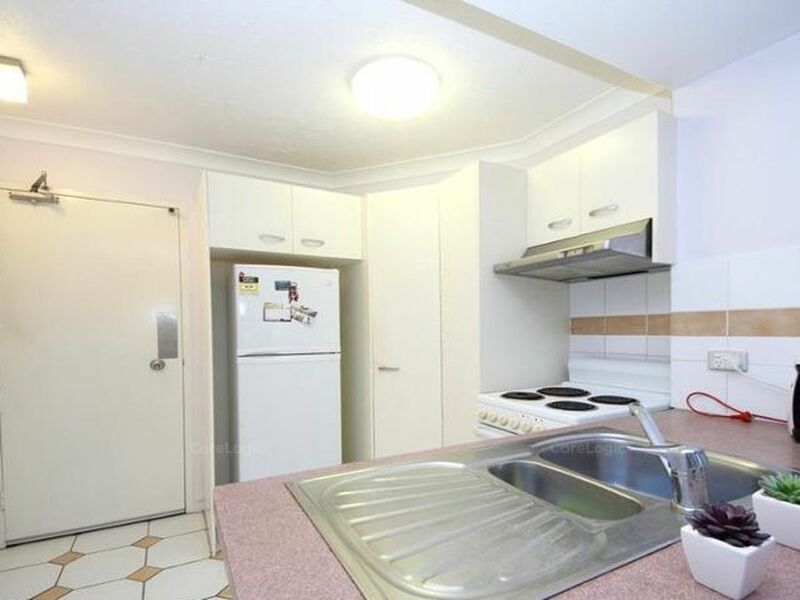 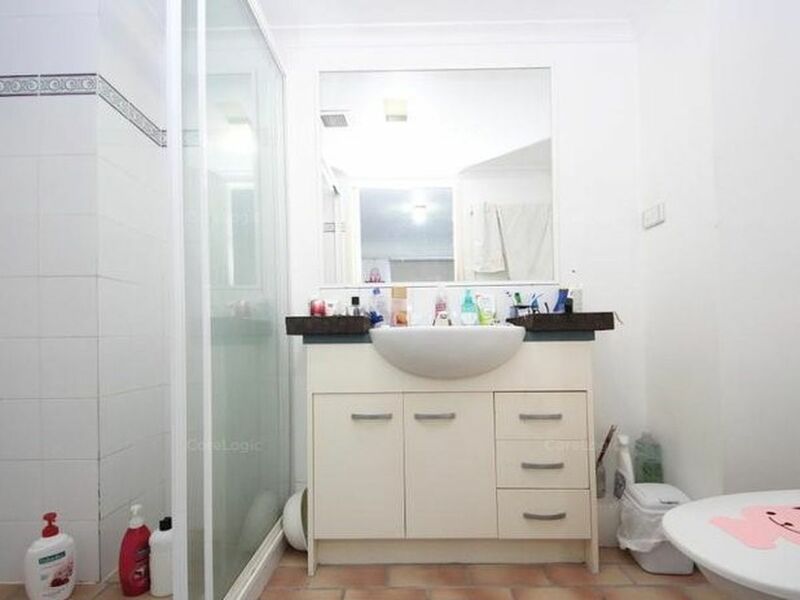 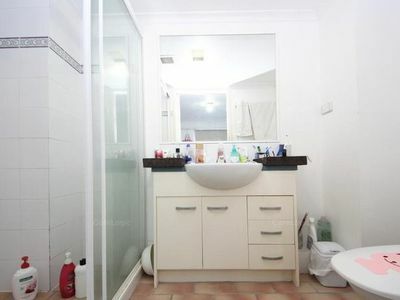 Available for rent is this well appointed furnished apartment right in the heart of Surfers Paradise. Costa D'Ora Holiday Apartments is approximately 100 metres from the beach and a short walk to Tram Station and Cavill Avenue. 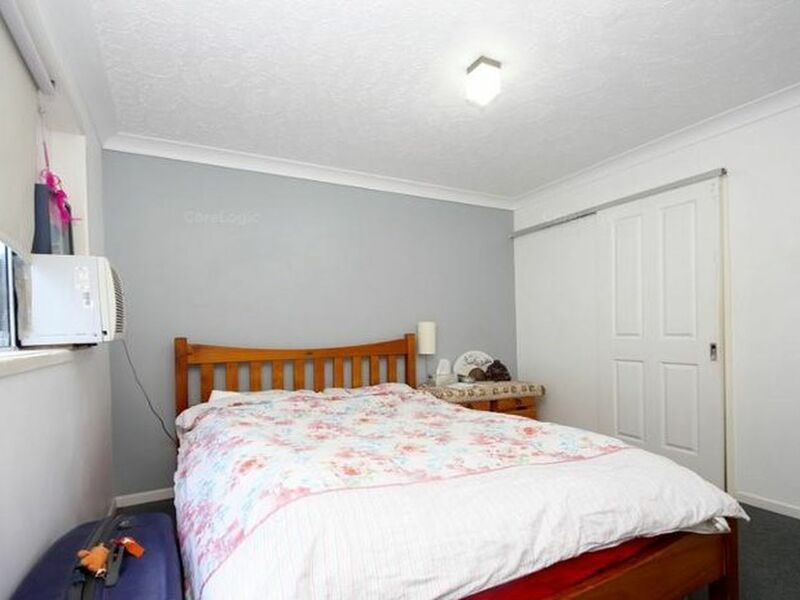 To arrange an inspection, please phone Courtney on 07 5570 2604.